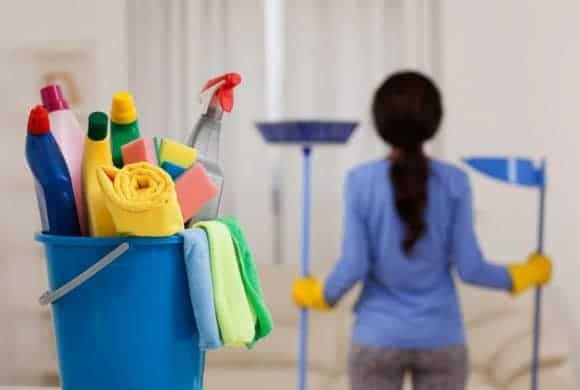 1.1 What Is The Cost Of A Deep Cleaning For Your Home? 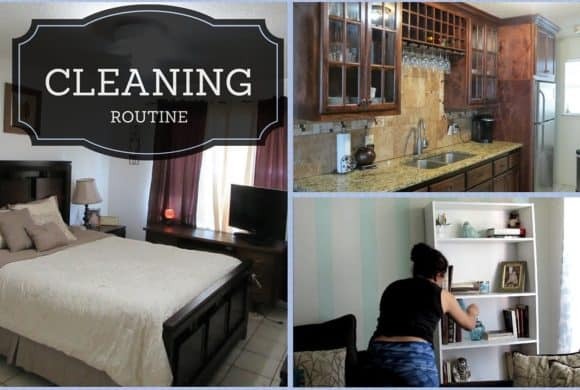 You are probably going to have visitors in your house, and you have realized that your house needs a deep cleaning. Yes, you probably thought about cleaning your house yourself, but believe me a cleaning that is cataloged “deep house cleaning” is very very heavy for a single person. That is why we as a company send teams of 2 to 3 people, to finish in less time and at the same time our team divides the work and get tired less. The cleaning of the garage. And this makes sense because for example the cleaning of “Inside Oven” Needs extra chemicals (products) as it is the “easy off” special for ovens. and these products are not usually the cheapest. 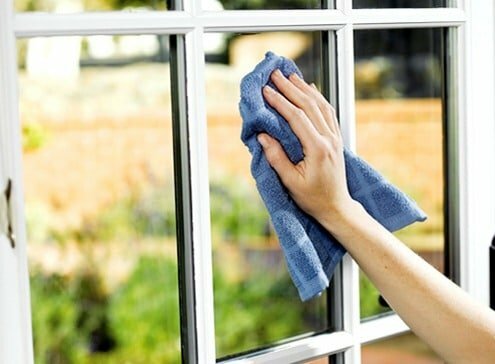 Another example is “blids” Some charge from $ 3 to $ 5 per set, some are very easy to clean but there is a type of blinds that are very delicate and very complicated to clean and more if they are somewhat greasy. What Is The Cost Of A Deep Cleaning For Your Home? The above explanation was a small introduction so you could understand how the companies work by giving you a price. Now we will proceed to give you examples of prices of deep house cleaning jobs. I will give examples of how we work, keep in mind that prices change a little in states or even in the city where you are. But the prices that I will show you are the average in the United States.